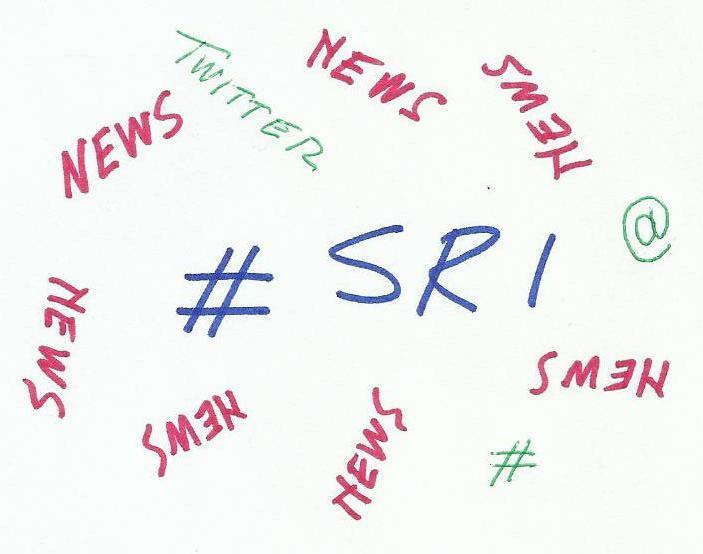 Not-to-be-missed tweeted news on the sustainable finance space. We are so proud to know that our member @tmbankau will commit $3,5 billion to responsible investments! Those are great news for #sustainability projects and initiatives in Australia, and a good #BankingOnValues example! For the more than 35000 students who marched yesterday in Brussels. For all young people around the globe. For the future of our planet. Discover “The French Research Map on Green & #SustainableFinance” by @FinforTomorrow @LouisBachelier @FIR_FrenchSIF! Goal: making the French Ecosystem more accessible to finance professionals, researchers and students. The 💪 against #ClimateChange continues. CEO of BlackRock (world’s largest asset manager with $6.2tn AUM) Larry Fink has been challenged by responsible investment campaigners to take a tougher line on climate change. Good to have everyone back this week in the @Europarl_EN w/meetings up & running. Kicking off my 2019 agenda with trialogue on my Report on #benchmarks & #sustainablefinance agreed. Negotiations between @EP_Economics & the @EUCouncil are set to start next Wednesday16 January. A few weeks ago, EU ambassadors endorsed the Council's position on 2 proposals aiming at making finance greener and more in line with the objectives of the #ParisAgreement on #ClimateChange!